Today we had our mid-year open view session and we were thrilled to see so many family members attending (we appreciate how tricky it is to organise this around work and other commitments). 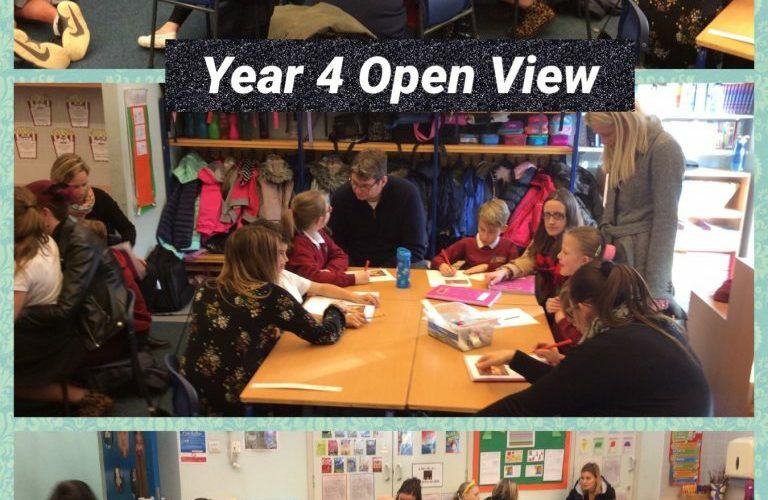 The children worked on an open writing task with their family member and this hopefully gave some of you a brief insight in to the writing process in Year 4. We loved how you all embraced the challenge and enjoyed listening to some of the outcomes as we went around the room.